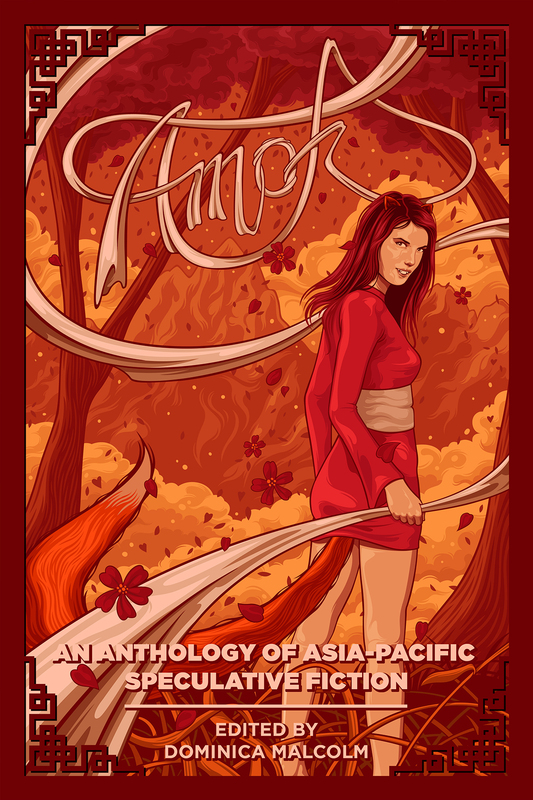 Both covers for our anthologies are ready! Those of you who follow us on Facebook will already have seen them, because neither of us could wait to share them! But here they are here too, for the rest of you. 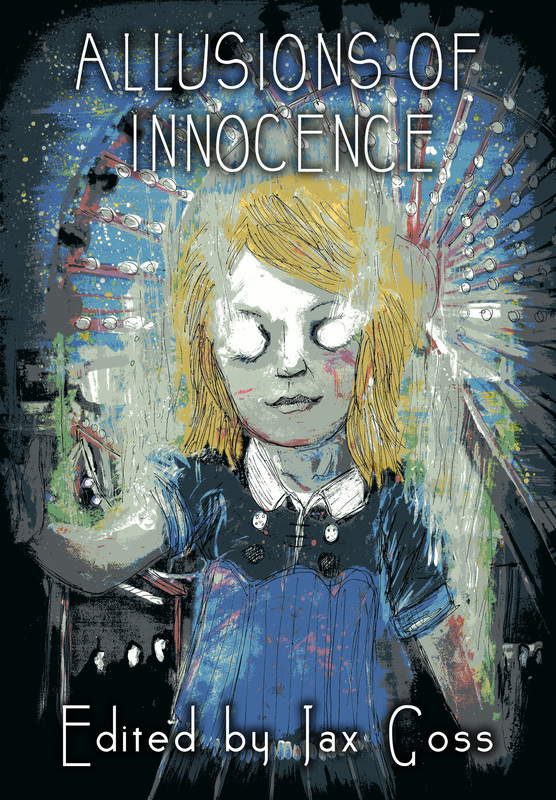 The cover for Allusions of Innocence was illustrated and designed by Luke Spooner from Carrion House. He did an amazing job, in my not-so-humble opinion, of capturing the mix of childlikeness and total creepiness that I was after. Here it is! We’re absolutely thrilled with the work both these artists have produced for us, and hope you love them as much as we do! Now that the covers are ready, it will be only a couple of days before we launch our crowdfunding campaign for these two books. So watch this space!